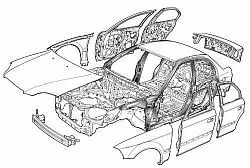 Within the automotive industry there are many different requirements for adhesive and tape. 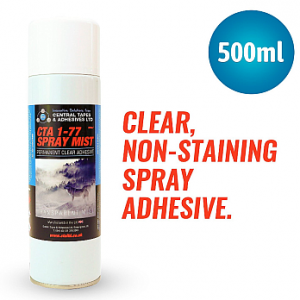 Depending on the materials that need to be bonded CTA have a vast array of suitable products. 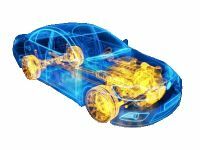 The type of products we offer vary from clear structural acrylics and high grab adhesives to two part structural adhesives. Within the signage and print industry there are many different requirements for adhesive and tape. Depending on the materials that need to be bonded CTA have a vast array of suitable products. 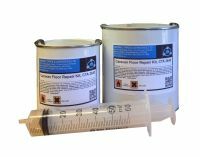 These range from Banner tape to Clear structural acrylics and High Grab adhesives to Two part structural adhesives. Printing companies often have a requirement for Double sided tapes when needing to bond paper or card together. In addition we have a comprehensive range of single sided tapes for this market. 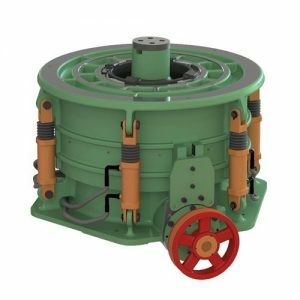 Thread locker and Bearing Lock products are also available from CTA and used extensively within the engineering sectors. We offer a comprehensive range of products, so please follow the links or call our technical team for further information on our adhesives or tapes. Marine adhesive specialists, Central Tapes and Adhesives have been involved in supplying the Marine industry for many years. We have worked closely with a number of Luxury Motor Yacht, offshore cruisers, cruise liners, powerboat manufacturers and Narrow boat builders. Using this knowledge we have developed a range of key products most commonly used within the Marine industry. We have worked closely with a number of Luxury Motor Yacht and Narrow boat builders to understand their specific needs for adhesive. 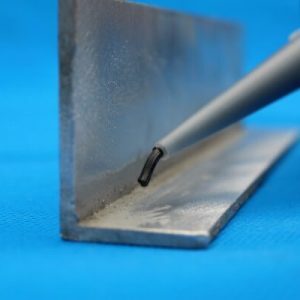 The main adhesive used is based on a methacrylate adhesive and has been used extensively by Marine companies to bond either GRP Fibreglass to itself or locating brackets to the GRP without damaging the integrity of the hull. Fast setting of adhesive leading to quicker production. Structural bond to the GRP giving durability and resistance to stress and load. Hidden access panels that need to be re opened or securely bonded together. Numerous dissimilar materials that require bonding with no visible fixings to improve aesthetics. In addition to the manufacturing process there also is a need to protect the surfaces during this process. CTA have a vast range of surface protection tapes. 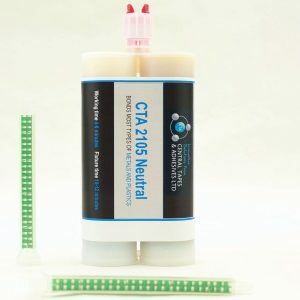 There are many products available from CTA for use within the Marine industry, if you have a requirement for a Marine adhesive or tape please contact our technical team for more information. Construction tape and adhesive from CTA. We supply the construction industry with numerous types of tape and adhesive, from two part structural adhesive, epoxies and anchor fixings to high performance double sided tapes and structural acrylic tapes. There are many different application within the construction industry that require tapes and adhesives. 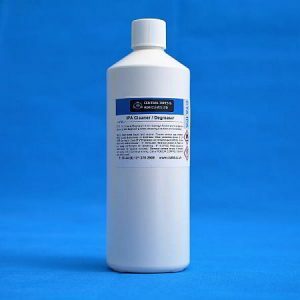 If you are looking to bond, glue or adhere a metal to metal (Stainless Steel, Aluminium or Galvanised Steel) or metal to a dissimilar material i.e. (composite or engineered plastic) please contact our technical team for further assistance. Below are a couple of case studies and product links to show the variety and capabilities of our tape and adhesive within the construction industry. 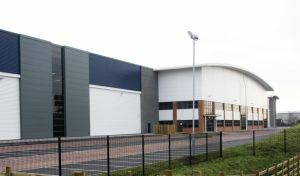 When producing cladding panels some companies use structural adhesive or structural tape to bond stiffeners and top hat sections to the back of the panels. This could be pre or post powder coat depending on the customers preferred production methods. Similar methods could also be applied when producing GRP panels. dow roofs/ Entrance portico roofs / Doors / Storage units and many other similar items. When constructing an insulation panel either with aluminium or GRP, the insulation is usually bonded in with a polyurethane adhesive. 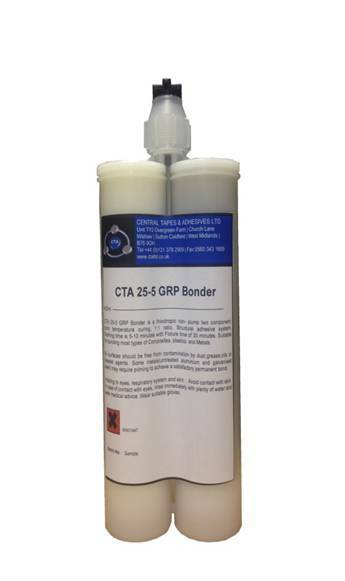 CTA are soon launching a comprehensive range of anchor fixing adhesives and epoxy resins. Please contact us for further information? These are just a few of the applications using tape and adhesive within the construction industry that CTA currently offer. Please contact us if you have a requirement. Also please be aware that specific formulations can be produced for unique application for Construction tape and adhesive.